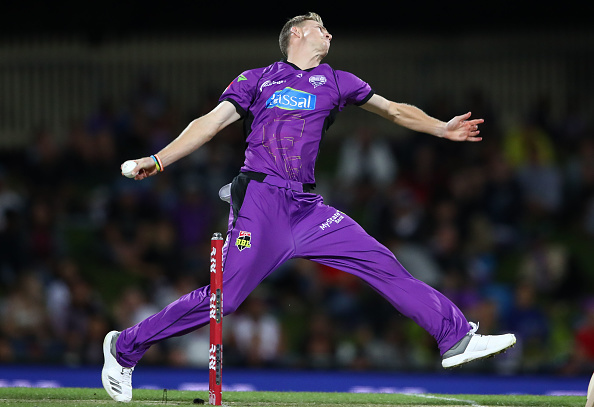 Riley Meredith of Hobart Hurricanes proved to be the culprit. Big Bash League saw 17 runs scored off 1 legal delivery in a game between Hobart Hurricanes and Melbourne Renegades on Thursday. The Hurricanes pacer Riley Meredith was the culprit as he bowled consecutive no-balls allowing Renegades' Aaron Finch to take advantage. 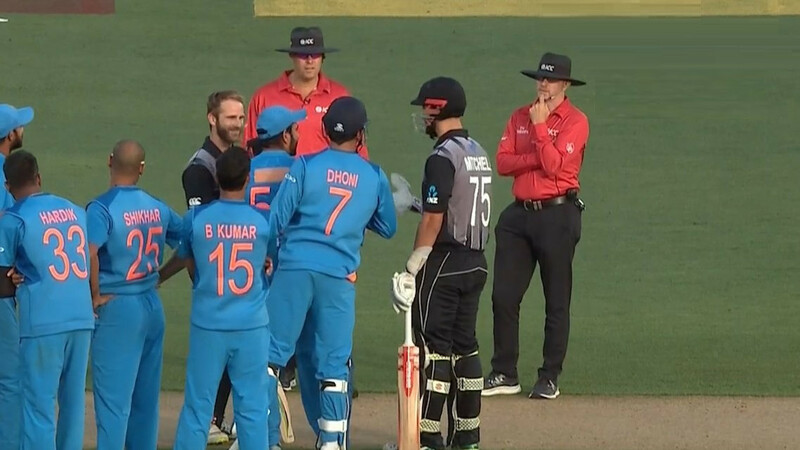 The 22-year-old bowled a huge no-ball on the fourth delivery of his first over. He then followed it with a wide which raced away for a boundary. The ball was outside the reach of wicket-keeper Matthew Wade. 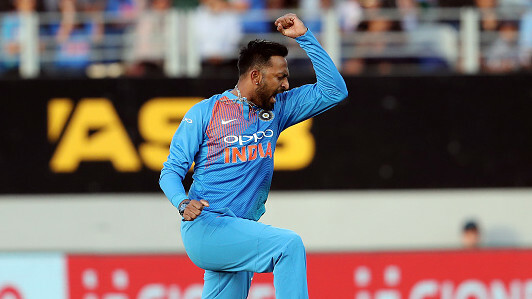 After conceding five wides, he bowled two more no-balls and finally bowled a legal delivery after conceding 17 runs in just one ball. Overall, Meredith's over fetched 23 runs for the Renegades despite that one legal delivery which added 17 runs. Melbourne scored 167/8 in their 20 overs and fell 16 runs short in the chase. Earlier in the day, Hobart Hurricanes captain Wade had slammed a 30-ball 58, including four sixes and six boundaries, to take the hosts to 183. He was picked a man of the match. 17 runs... FROM ONE BALL ??? ?